TOP Year 2022 . 3 Mins Walk to MRT . 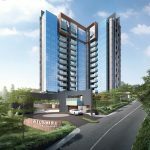 The Midtown Bay condo is the residential component of the new Guoco Midtown integrated development, being built on one of the plummiest sites to come onto the Singapore real estate scene. 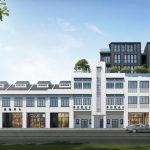 This is an exciting location, buzzing with growth and vibrancy as part of the regeneration of the Bugis area, set amidst other landmark developments in an increasingly upmarket location. Guoco Midtown will be the “…final critical piece of jigsaw that completes the transformation of the area“, according to GuocoLand. It will have a floor area of 950,500 sq ft. Of that, 770,000 sq ft will be Grade-A office space, and 30,000 sq ft will be entertainment and retail. The rest will go into the over 200 residences of the Midtown Bay condo. Guoco Midtown, and Midtown Bay will enjoy unblocked views of Kallang Basin, Orchard Road, Marina Bay, and the sea”. GuocoLand has a track record of building successful, transformative integrated developments. 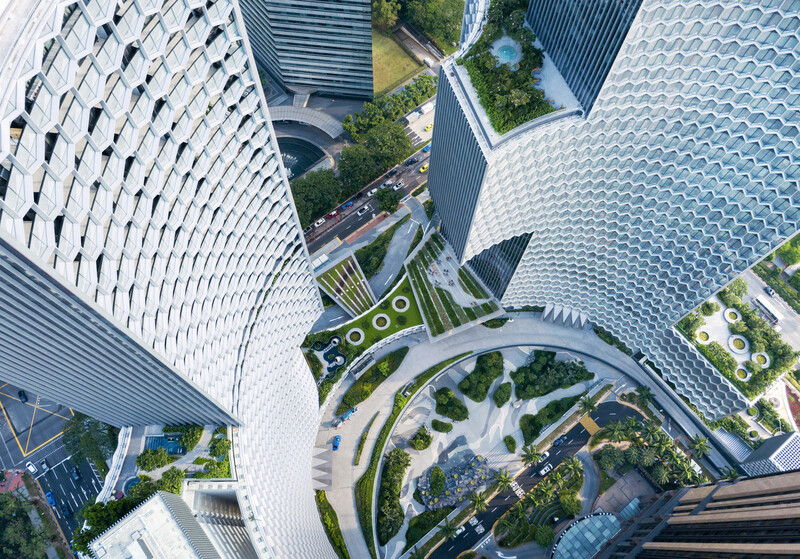 A case in point is the Tanjong Pagar Centre, that has raised the tone of the Tanjong Pagar District. 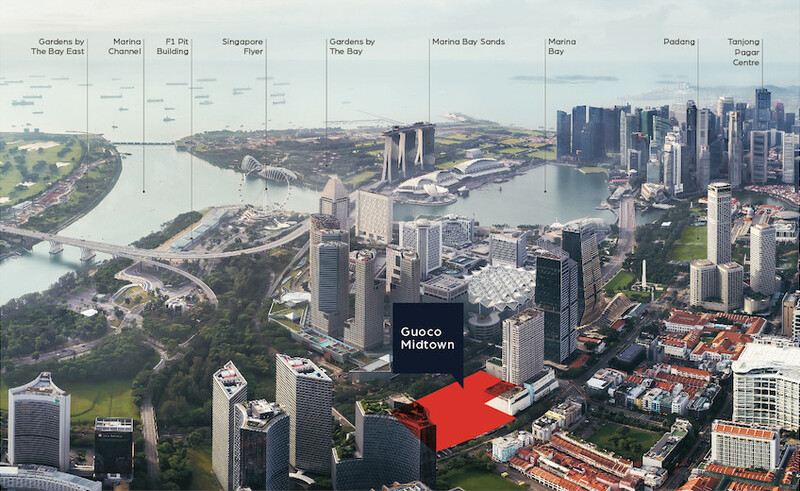 Similarly, GuocoLand group president and chief executive Raymond Choong intends for Guoco Midtown to “… redefine the Beach Road area by introducing trend-setting concepts for office, retail and residential spaces“. The former Beach Road Police Station on the site is a 3 storey, colonial-era building constructed in 1934, gazetted for conservation in 2002. Under the tender requirements, it will be conserved and restored, adding a touch of historicity to this new development. 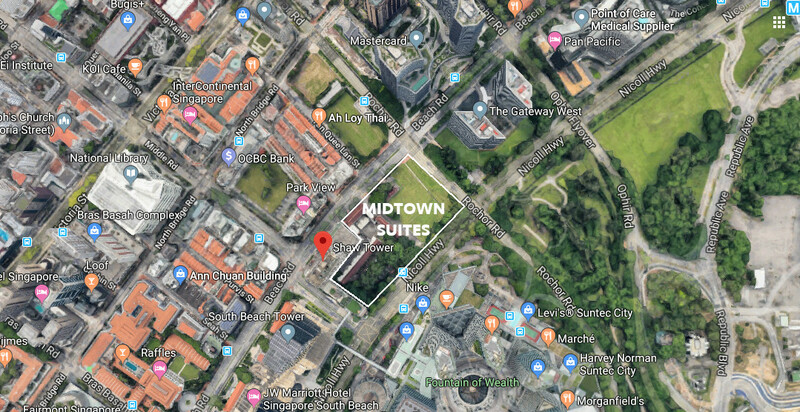 The Midtown Bay condo developer will build an underground pedestrian link to connect directly to Bugis MRT station, a distance of 200m or 3 minutes walk. The nearby recent mixed developments, South Beach Towers and DUO, brought new life, buzz and trendiness to the Bugis district. In its turn, Midtown is intended as “a distinctive, trailblazing development” that will add to and “complete the transformation of the district” as a business and tourism venue. Guocoland is creating a leading edge product here that will set a benchmark for the location. 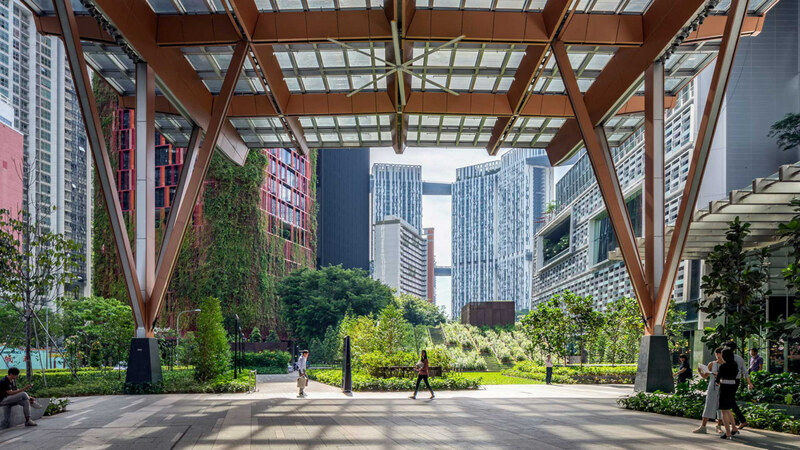 They have drawn upon experience gleaned from Tanjong Pagar Centre and combined that with the best of architectural design, environmental sustainability and efficiency, to develop Midtown Bay to serve the growing “work-live-play” lifestyle trend. In line with this goal, Guoco Midtown, and Midtown Bay, will be a “future-ready” and “best-in-class” project that will take full advantage of the large site and spectacular views toward Marina Bay and Kallang Basin. 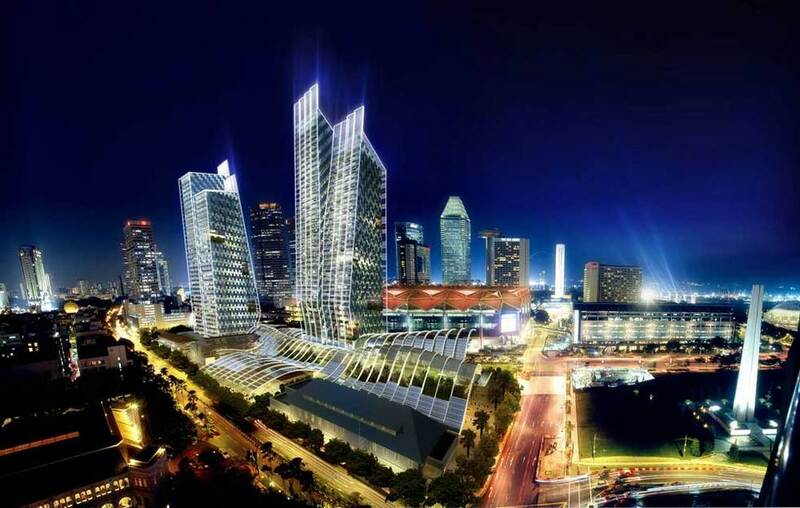 GuocoLand in concert with its parent Guoco Group, snagged this prime mixed-use site opposite Suntec City and along Beach Road, for SGD$1.62 billion. Its subsidiaries, GLL Prosper and GLL Thrive, won the Urban Redevelopment Authority (URA) tender as top bidder on 3 October 2017. So how does the Midtown Bay condo rank in investment potential? According to Mr Nicholas Mak, executive director and head of research & consultancy for integrated asset manager ZACD, this site is strategically located at the intersection of two key development corridors along Ophir-Rochor Road and Beach Road. In tandem with new landmark projects such as DUO and South Beach Towers, Guoco Midtown will play a vital role in transforming the Bugis CBD-fringe district. Cheng Hsing Yao, GuocoLand Singapore’s group managing director, has said that Guoco Midtown will draw forward-looking companies looking for a more collaborative and dynamic environment in order to attract the right talent, who prefer working in vibrant districts. Another analyst, Ms Christine Li, director of research at Cushman & Wakefield has noted that residential space within such a prime mixed-use development is hard to come by. 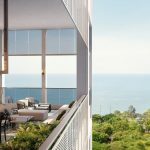 The apartments at DUO are almost fully sold out, while South Beach Residences only numbers 190 units. 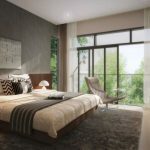 The Midtown Bay condo should appeal to people who enjoy urban living, and want all the conveniences that come with it right at their doorstep. It should also appeal to investors who are looking to get a unit in a lower supply / higher demand location. This is further validated by the rents of premium offices in the Beach Road area. Based on data from the URA’s Realis, rents of newer developments in the vicinity are close to those in the Raffles Place area. By the time Guoco Midtown is completed, expectations are that the office market in Singapore should be well on the road to recovery. The Midtown Bay condo floor plans are not available yet, pending approval by the relevant authorities. Kindly drop us a note via the Contact Form if you would like us to update you once the floor plans are ready. The neighbourhood of the Midtown Bay condo is an attractive mix of old with new. This is even encapsulated within the project itself. A requirement for development of this parcel of land is the conservation of the old Beach Road police station building that sits at the front of the site. The Midtown Bay condo showflat is not ready for viewing yet. Kindly drop us a note via the Contact Form if you wish us to update you when the showflat is ready for viewing. No decision has been made on the Midtown Bay condo prices yet. Please let us know via the Contact Form if you wish to be kept updated when the indicative pricing is ready. We will only have the detailed Midtown Bay price list at the booking day. But development and land costs that form the basis for the sale price can be estimated now. 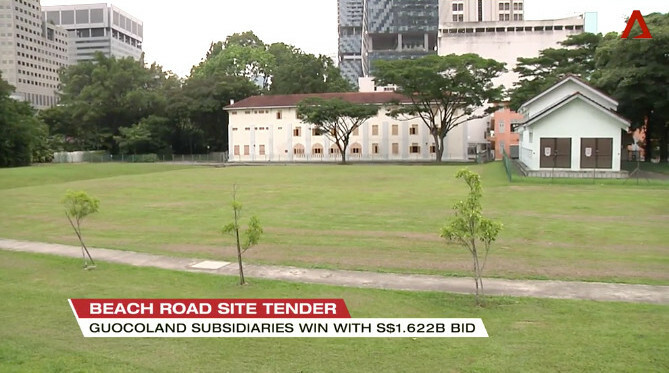 Guocoland bought this plum parcel of commercial land at Beach Road for SGD$1.62 billion. The 226,333 sq ft site can be developed up to maximum gross floor area of 950,592 sq ft. This works out to SGD$1,706.30 per sq ft per plot ratio (PSF PPR) for the land component of the development alone, setting a new record on a unit basis. After taking into account development costs, the break even to Guocoland could be around $2,400 PSF. However this is the average for the entire development, including the office and retail segments. Whether it will eventually be rebalanced among the various segments, thus affecting the Midtown Bay condo pricing, is not known yet. 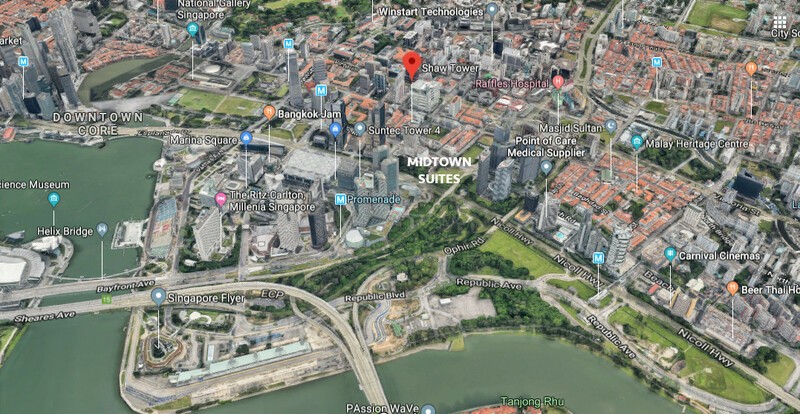 Midtown Bay Singapore is being developed by GuocoLand Limited, a member of Hong Leong Group, and one of the most reputable real estate developers in Singapore. GuocoLand is known for its eco-friendly projects. In recognition of this, it has won environmental sustainability awards like the Building and Construction Authority (BCA) Green Mark Awards, for numerous projects. 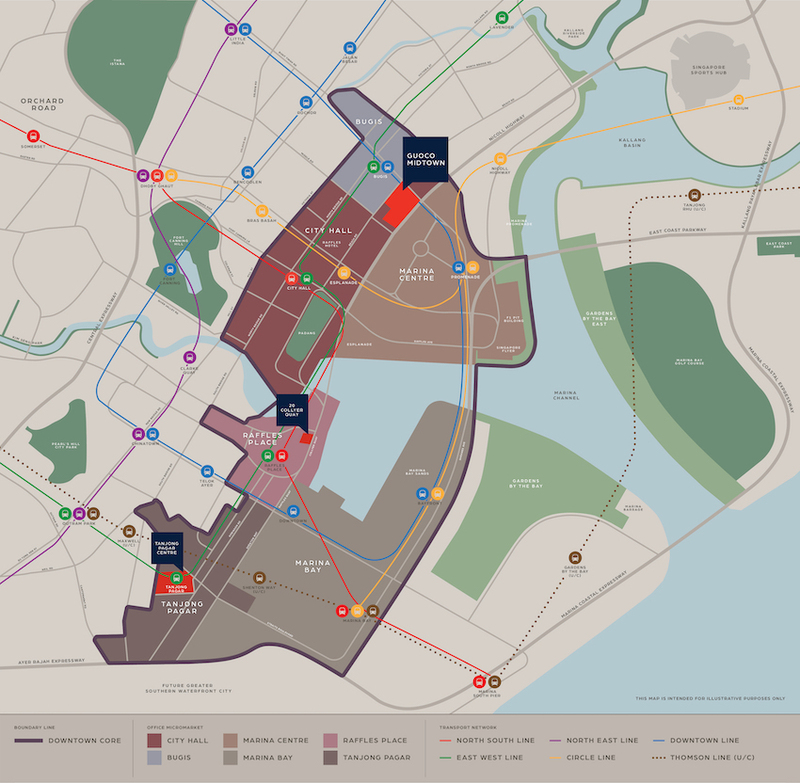 Such as Wallich Residence, Goodwood Residence, Leedon Residence, The Quartz, Sims Urban Oasis, Sophia Residence, Elliot at East Coast, and The Waterline. GuocoLand has been conferred numerous other awards and accolades both locally and globally as well, in recognition of the quality of its developments. 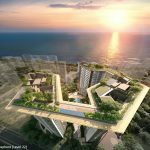 These include the FIABCI Property Awards, International Property Awards, South East Asia Property Awards, and BCI Asia Awards. GuocoLand Limited (“GuocoLand”) has been listed on the Singapore Exchange since 1978. It is a regional real estate company with operations in Singapore, Vietnam, China, and Malaysia. In 2017, it extended beyond Asia into Australia and the United Kingdom via a strategic partnership with Eco World Development Group Berhad. 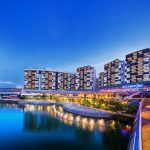 Headquartered in Singapore, the primary business focus of GuocoLand and its subsidiaries (“the Group”) are property investment, development and management, and hotel operations. The Group’s portfolio spans residential, commercial, hospitality, and integrated developments across the region. In Singapore alone, GuocoLand has developed and sold 35 projects, totalling around 10,000 residential apartments and homes. 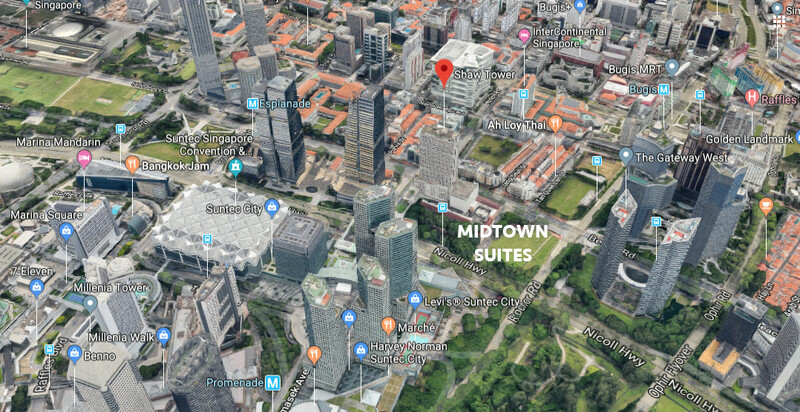 Its flagship Tanjong Pagar Centre, a mixed-use development like Midtown, integrates the 5-star hotel Sofitel Singapore City Centre, luxury apartments at Wallich Residence, Grade A offices at Guoco Tower, lifestyle retail and F&B space, and a landscaped urban park. GuocoLand has also built a sizeable portfolio of properties across major China cities of Beijing, Nanjing, Shanghai, and Tianjin. The Group’s subsidiary, GuocoLand (Malaysia) Berhad, has master-planned and developed community-centred townships, and prime commercial properties and integrated developments in Malaysia. Location. Midtown Bay is very centrally located, in the Downtown Core of Singapore. 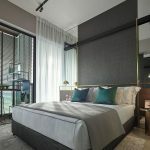 It is just across Nicoll Highway from Suntec City, on the fringe of the financial districts of Shenton Way and Marina Bay. The site is bounded by Beach Road on its north-west, Rochor Road on its north-east, and Nicoll Highway to its south-east. This is a prestigious address, flanked by neighbours like South Beach Towers, Duo, and The Gateway. Shops, F&B, Supermarkets, Banks. Besides the retail space within Guoco Midtown itself, we have a surfeit of shopping, banking, entertainment and dining options in the neighbourhood. There is the huge Suntec City Mall, and Marina Square beyond that. There is Bugis Junction to the other side, to be connected by an underground pedestrian link. And if you prefer, there are the old shophouses lining Beach Road and the bylanes around, presenting local color and old-time hawker fare. Nearest MRT Station. 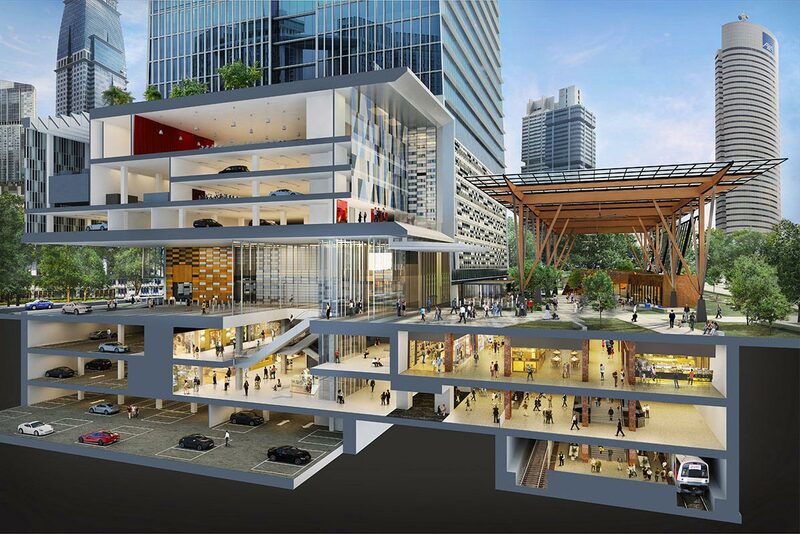 The Midtown Bay location will be connected via a 200 metres long underground pedestrian link. Around 3 minutes walk, to Bugis MRT station on the East-West Line. Alternatively, you can take a 520 metre or 8 minute walk past South Beach to Esplanade MRT station at Bras Basah Road, on the Circle Line. Accessibility. Access from the expressway network to the Midtown Bay location is quick and straightforward. It is just off the Rochor Road exit from the ECP (East Coast Parkway). Getting onto the ECP however, you do need to loop around to Ophir Road, as Rochor Road is a one-way road. From the site, it takes around 20 minutes to get to Changi Airport, but less than that to come in.